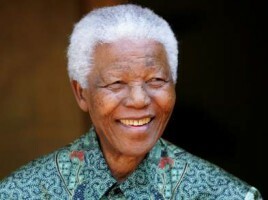 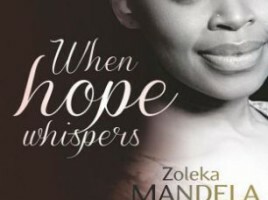 You are here: Home › Entries tagged with "When Hope Whispers"
Zoleka Mandela is a survivor and her story is a testimony to the strength of the human spirit in fighting against the odds. 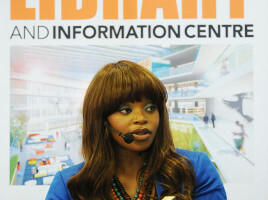 The discussion will be facilitated by Amanda Louw, Lecturer and Coordinator of the Mammography Program, Department of Radiography, University of Johannesburg. 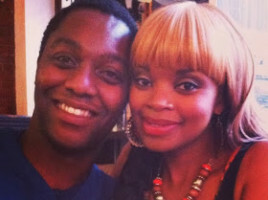 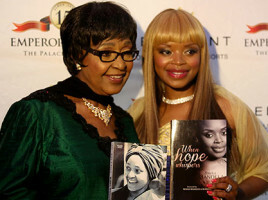 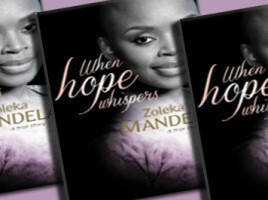 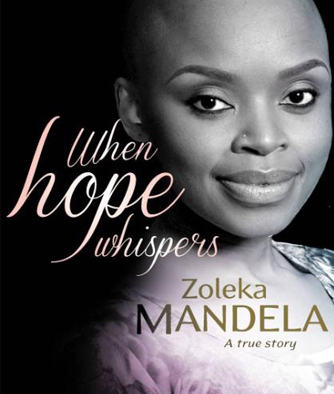 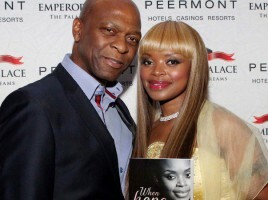 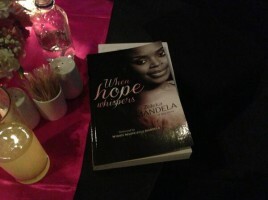 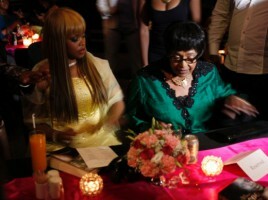 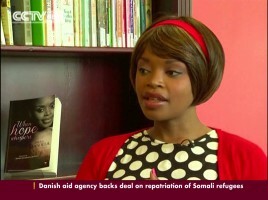 Jacana Media announces Zoleka Mandela’s book, When Hope Whispers.